Information: Miss M. Němcová, author of books about Czech folk dance. 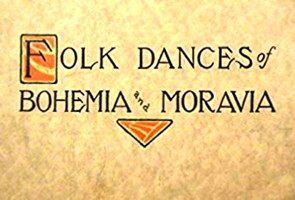 Folk dances of Bohemia and Moravia. Němcová, M. New York: Kamin dance bookshop, (n.d.). (OCLC 8693248). 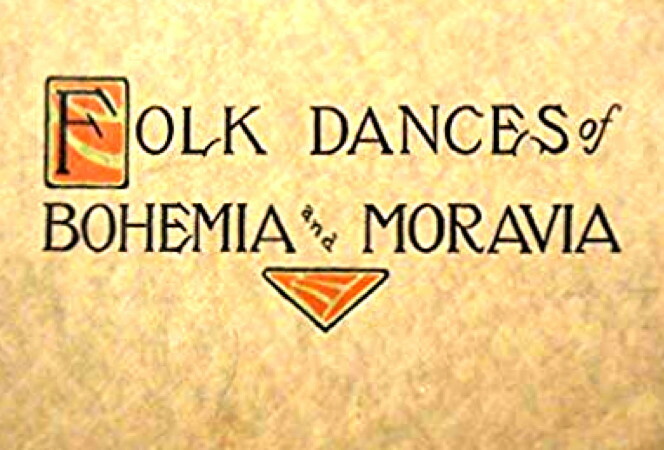 Folk dances of Bohemia and Moravia for school, playground and social center, by Anna Spacek and Neva L. Boyd; Harmonizing of music by Gertrude Shoemaker; Translations from the work of Miss Němcová, who acknowledges her indebtedness for the greater number . . . to Miss Maria Steyskal. Chicago: Saul Bros., 1917, 44p. (OCLC 4127285, (score) 21557147); Chicago: FitzSimons, 1932. (OCLC 6005945).